Retirement is the ideal time to get out and see the world, visiting places you’ve always dreamed of seeing in person. The only question is, where to go? These destinations are sure to spark your motivation to get packing. 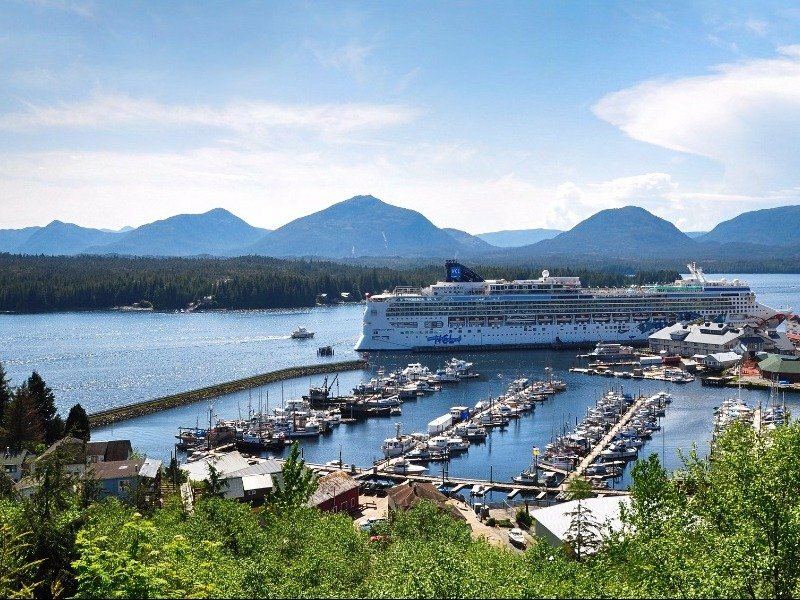 If you don’t have a passport yet, but want to a totally unique experience, consider an Alaskan cruise. It can be as relaxing, or as active, as you’d like. If you want to get out on an adventure, most lines offer excursions on land where you can hike as bald eagles soar above or on water, where you can paddle among the whales and the sea otters. Of course, if you just want to kick back, you can do that too, enjoying a meal while passing magnificent waterfalls and grand glaciers from the comfort of the cozy, warm ship. Trips to charming Alaskan towns are on most cruise ship itineraries but for the most part passengers simply appreciate the chance to be surrounded by wilderness, and perhaps spot some of the abundant wildlife. 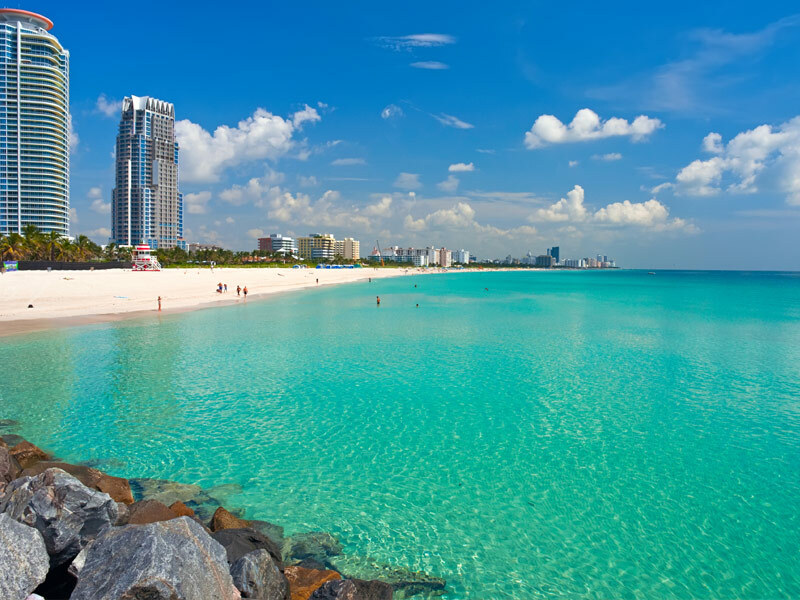 If you’re craving warmth, sunshine, beautiful stretches of sand and plenty of culture, consider heading to Miami Beach. It has lots to offer retirees and all types of travelers. Not only are there endless picturesque beaches and outstanding beachfront resorts like the luxurious Loews South Beach, but in the city itself there are a multitude of fantastic museums, such as the Wolfsonian-FIU Museum, along with an abundance of shopping opportunities. Just minutes away is a tropical oasis, Fairchild Tropical Botanic Garden, one of the country’s very best. View the aesthetic beauty of taxonomically arranged and well-documented tropical plants, particularly palms, cycads, flowering trees and shrubs, vines and fruit trees, and check out the documented botanical specimens that have been cultivated or collected since the late 1930s. A road trip can make for a fantastic vacation, particularly when exploring a place that you’ve never experienced before. If you’ve never traveled Highway One along the California coast, it’s something that you should really do, as one of the most spectacular drives in the world. 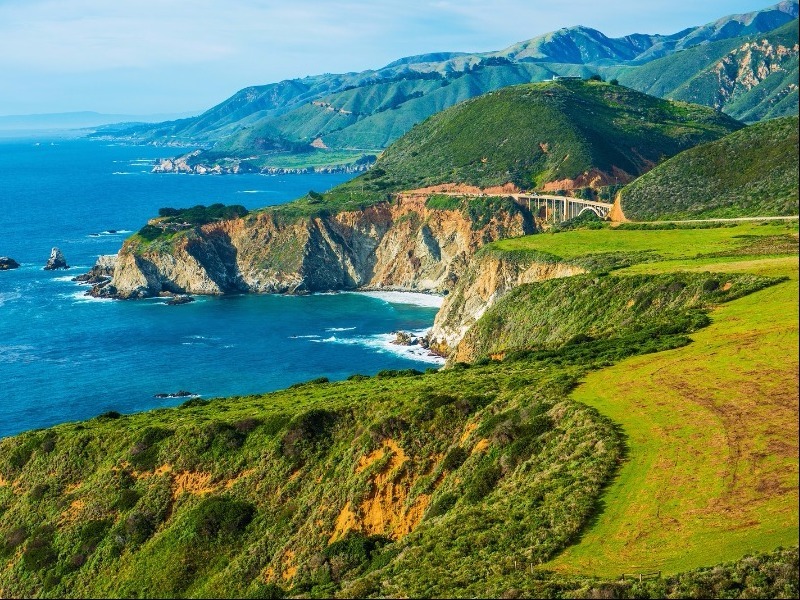 The stretch of highway between San Simeon and Carmel, sometimes referred to as the Big Sur Coast, is especially magical, and features a number of gorgeous inns and resorts where you can soak up ocean views from the comfort of your room. If the drive isn’t long enough for you, consider heading further north to San Francisco, or even Mendocino and beyond. The Caribbean is easily accessible and there are practically an endless number of islands to escape to and enjoy the ultimate tropical getaway. But, if you’d like to avoid noisy casinos and and loud parties, Nevis is one of the best choices as it’s peaceful, beautiful and comes without those wild sleep-interrupting celebrations. One of the Caribbean’s greenest islands, you’ll also enjoy lush, breathtaking scenery and idyllic, uncrowded white sand beaches. Plus, it’s one of the best islands when it comes to cuisine, with fabulous dishes, typically a fusion of African, European and American, along with lots of local fruit like mangoes and tamarind. 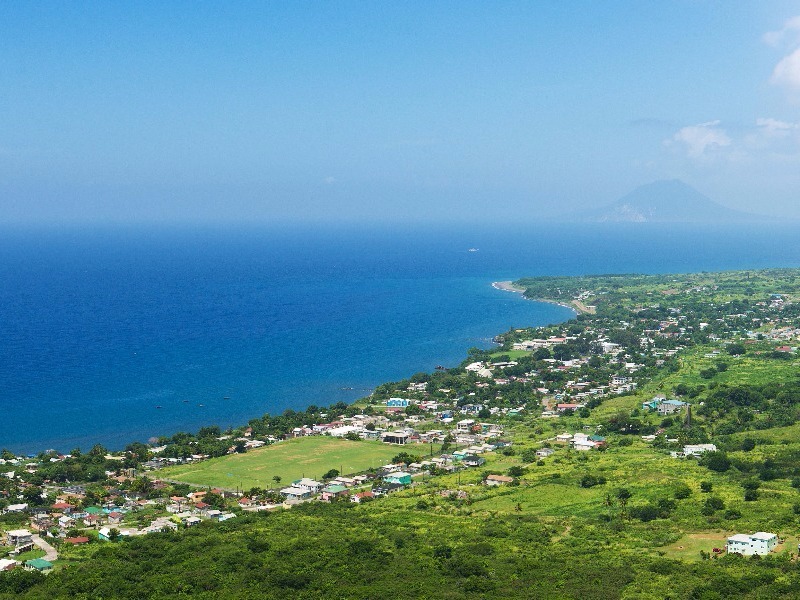 If you like to golf, stay at the Four Seasons Resort and tee off on one of the world’s most scenic courses which features several oceanside holes, as well as views of the historic sugar mills and Green Vervet monkeys from Nevis Peak. River cruises have become one of the hottest trends in travel in recent years – it removes the hard work and time it takes to plan travel, and there’s a different view out your window every day. An ideal option for seniors, Viking River Cruises offers “Portugal’s River of Gold,” an off the beaten river cruising track that begins in the picturesque city of Porto, known for its elegant bridges, world famous port wine houses and historic center. 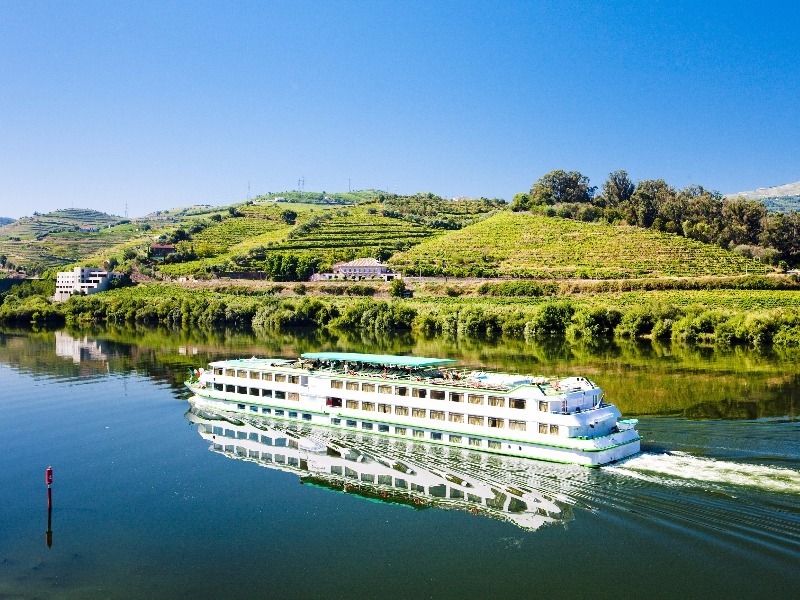 You’ll enjoy long, heavenly spells on the water without seeing other boats, cruising through narrow stretches of the upper Douro River between the steep terraced vineyards, and taking in ports of call where you can explore spectacular castles, baroque mansions and historic monasteries. 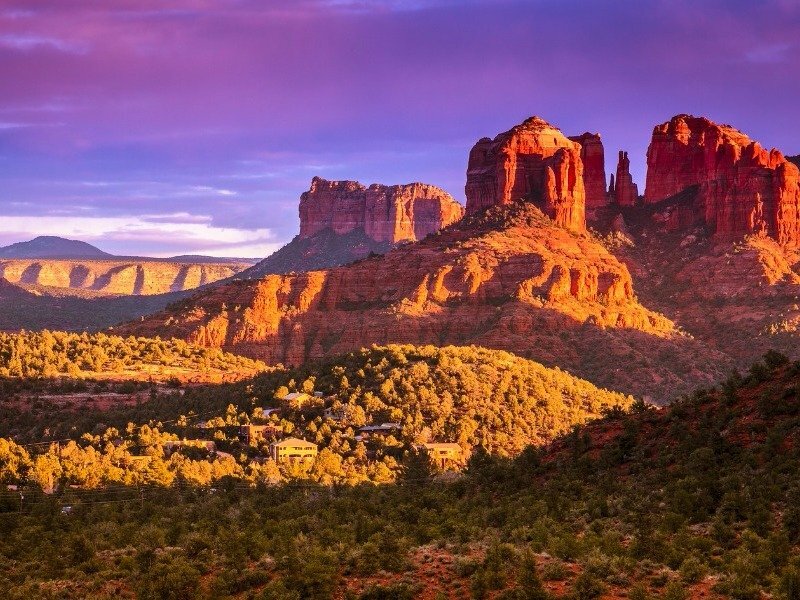 Sedona is easy to get to from many U.S. cities, and is less than a two-hour drive from Phoenix. Located in the heart of a geological wonderland, with multi-hued red rock formations changing color minute-by-minute as the light changes and weather fluctuates, the scenery is hard to beat and the mild climate makes outdoor activities that much more enjoyable too. Just a few of the opportunities include jeep tours, hiking and bird watching. In town, you’ll discover world-class spas, stunning resorts, a vibrant art scene and a New Age vibe – with all sorts of shops and services offering alternative cures for whatever might ail you. Santa Fe, the oldest state capital in the U.S., has a very colorful history, and a historic main plaza that will make you feel as if you’ve stepped into an entirely different country. It’s renowned for its abundance of unique attractions, wide array of art galleries and extraordinary museums. In fact, there’s a higher concentration of galleries and museums here than almost anywhere else in the world – and, all are within reasonable walking distance from the town square. 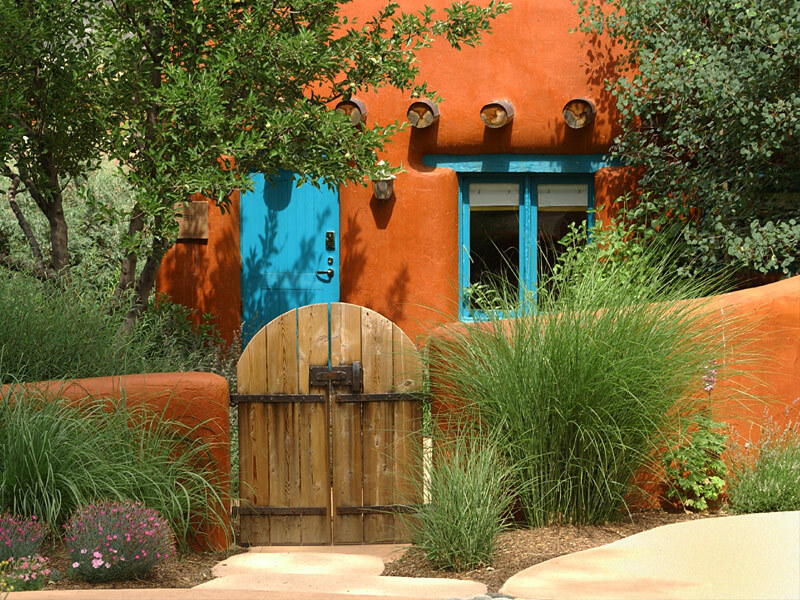 The adobe city is also famous for its transformative qualities, drawing many to experience its healing energy. Plus, the food is outstanding, the climate is wonderful, the surrounding scenery awe-inspiring, and there are a variety of trails nearby to explore if you like to hike. If you’re a history buff, you’ll love Williamsburg. Here, you’ll have the chance to experience what it was like to be an original settler by staying at one of the 26 Colonial Houses, including everything from a tavern room to a two-bedroom, that are scattered throughout the historic area. 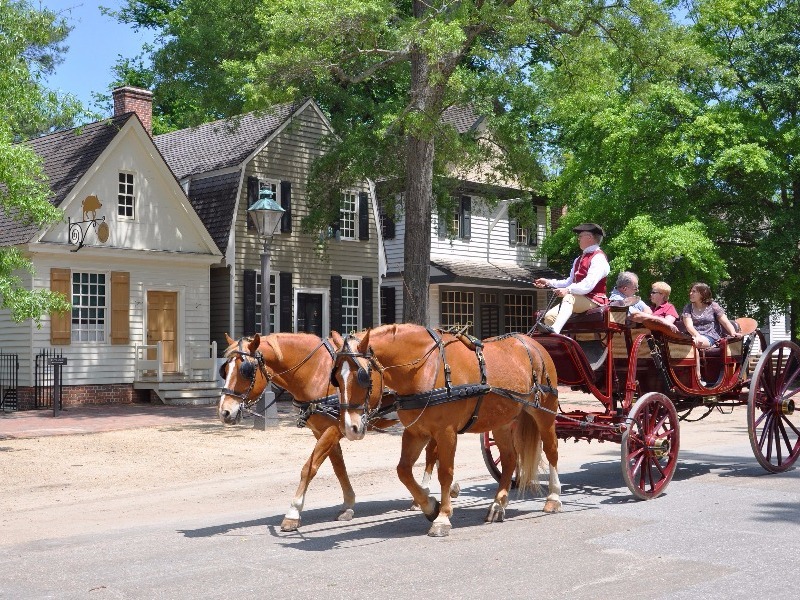 Take a walking tour to visit the saddle maker, the blacksmith, a wigmaker and the apothecary, and along the way, meet up with historical characters, like one of the Founding Fathers, or First Lady Martha Washington. Costumed characters act out the details of life in the early years of America, providing a glimpse at this period in time that you could never get from a history book. The area also hosts lots of great shops, museums, and all sorts of other fun things to do – many of which offer senior discounts too. Stretching from Biscayne National Park in the north over 125 miles to Key West, the Florida Keys offer some of the best opportunities for sailing and other water sports than almost any other destination in America, and Key West is its crown jewel. It’s also one of the best places to be for those who want to enjoy a slower pace of living, so no matter how active, or how relaxed you want your vacation to be, you’ll find it here. 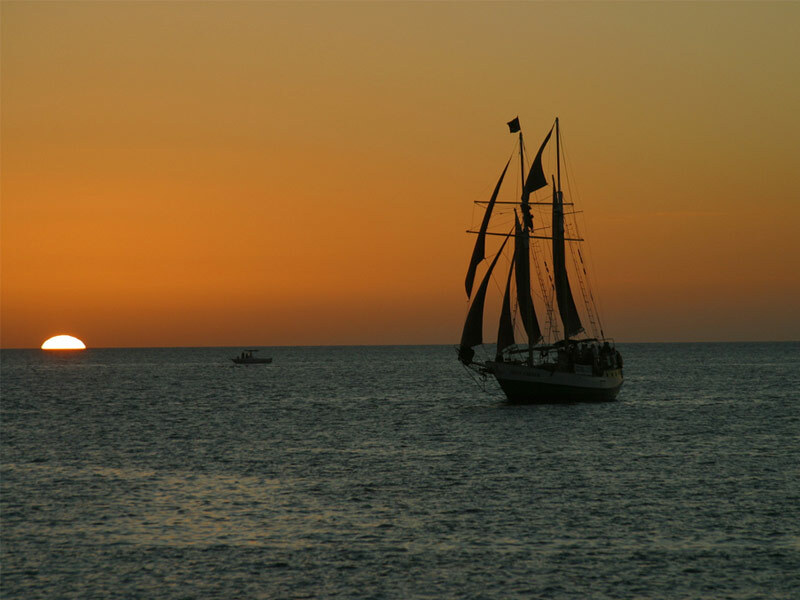 The sunsets are absolutely glorious, and one of the best ways to experience them is to take a sunset sailing cruise, but if you prefer to stay on land, watching the sun go down from the dock at Mallory Square is unforgettable too. You’ll also have the chance to take a day trip to Dry Tortugas National Park, renowned for its world-class snorkeling, and sample electable Cuban-inspired cuisine at any one of the hundreds of eateries that line the island’s main beachfront.